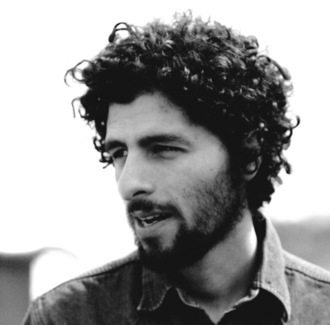 I went back to the NPR Archives thinking my discovery of Jose Gonzalez was from a piece new music or artists. Nope. I downloaded Veneer last year and have listened to it in rotation with Elvis Perkins, Elbow and Josh Pyke. On Wednesday night while sitting at my desk, my son played Red Dead Redemption on the Xbox in the same room. I can usually tune out the game until gratuitous profanity or worse. Instead, I hear a familiar voice and acoustic guitar. I thoroughly enjoy this artist. He has a lovely voice and the acoustic guitar is wonderful.